Join us for this FREE Bystander CPR Training Event! Presented by Cardiovascular Institute of the South and Lafayette General Medical Center, “Be a Heartstarter” will be held on March 23rd, 2019 at Blackham Coliseum in Lafayette, Louisiana at 9:00 a.m. This is a live, hands-on training with manikins that is open to the public. It will include instruction on adult and infant CPR, as well as choking, and the use of an AED. Please note this is not a certified CPR course. Although there is no cost, we ask that you register in advance here, or by calling 985-873-5058. 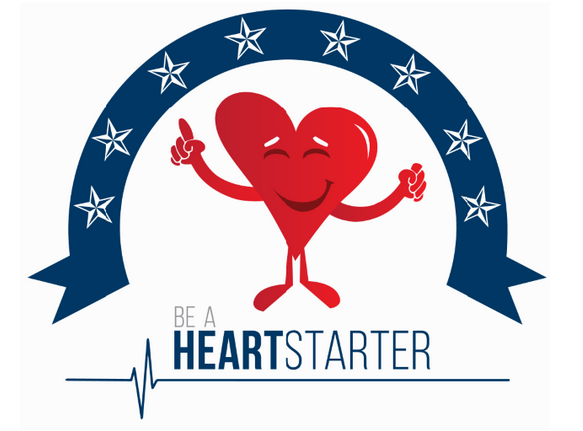 Each participant will receive a “Be A Heart Starter!” T-shirt and a training certificate.